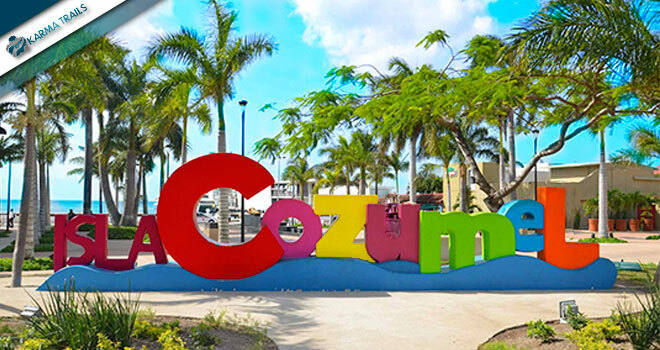 Cozumel is the first place of Mexico to witness the sunrise every day and it is a unique destination for tourists all around the world. 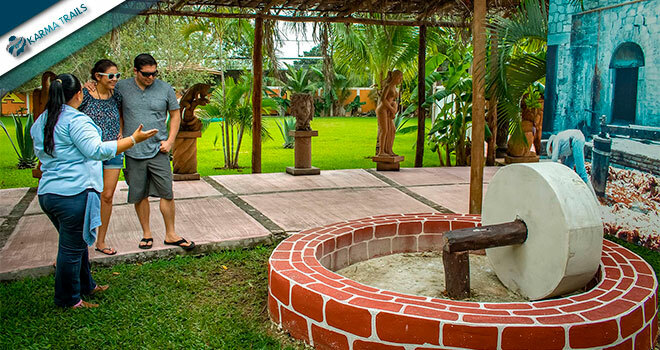 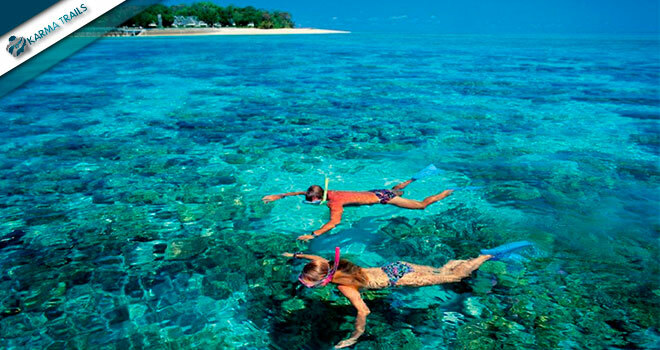 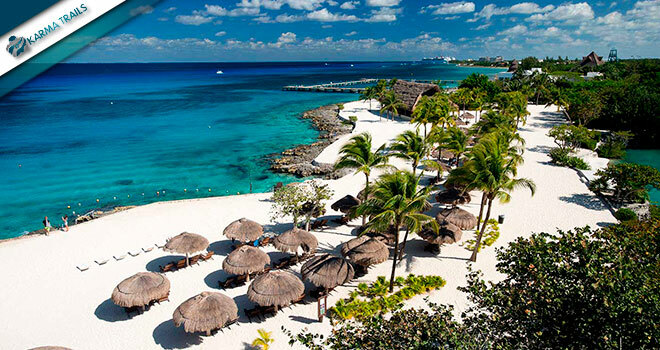 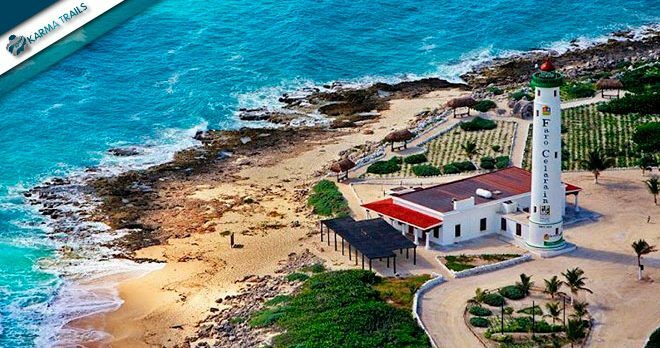 An average temperature of 80° F, white sand beaches, the turquoise waters of the Caribbean Sea and laying amongst the Mesoamerican Reef; the second largest coral reef in the world, make of Cozumel a true delight to any guest. 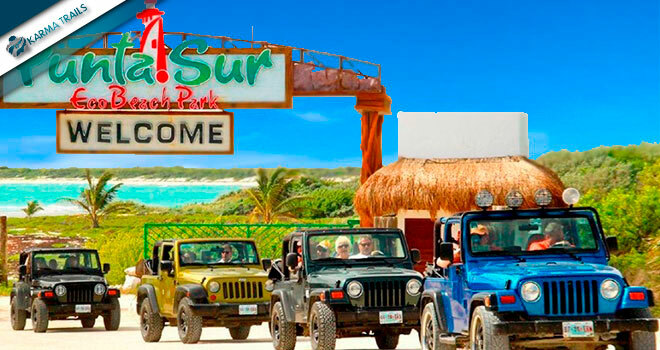 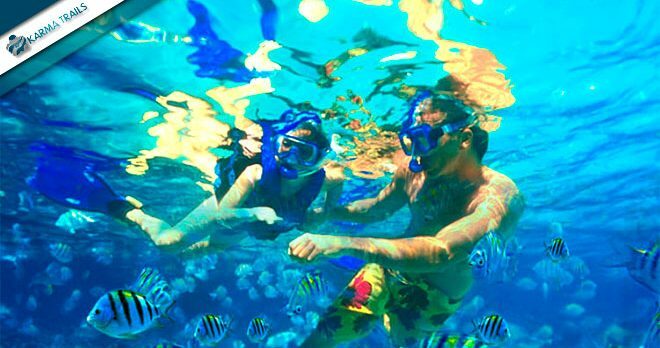 Your adventure begins upon arrival to Cozumel Island, Hop on to your private boat and enjoy the ride through Caribbean turquoise waters on your way to nearby coral reefs. 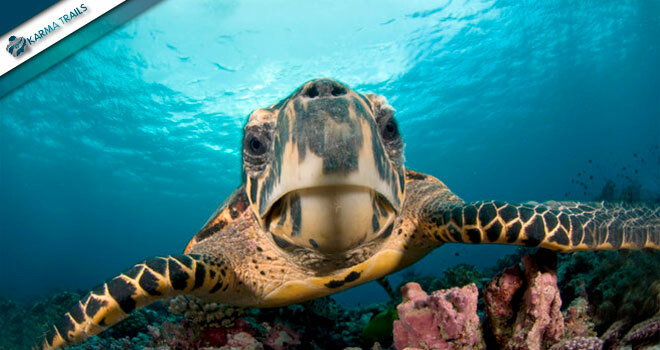 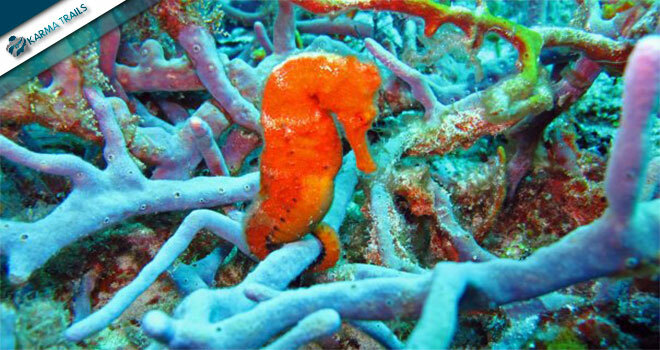 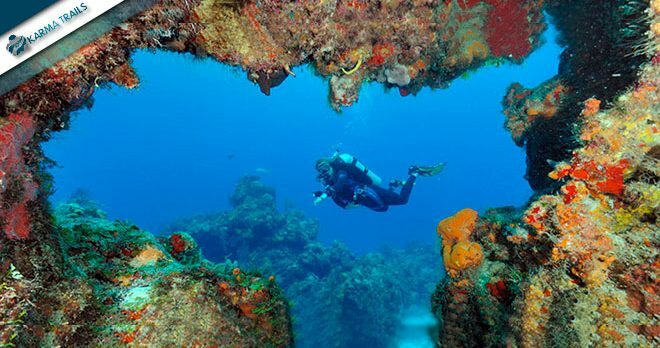 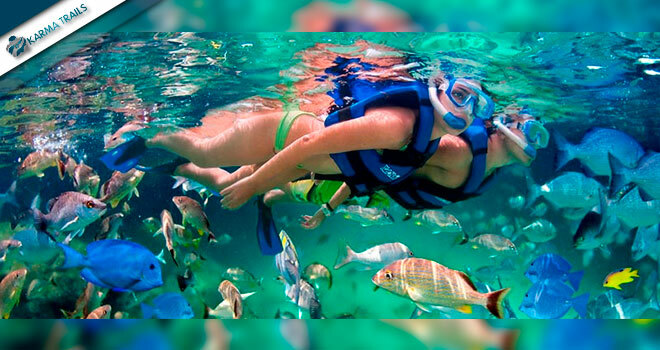 Jump into Cozumel pristine underwater world and observe the variety of colorful fish surround you. 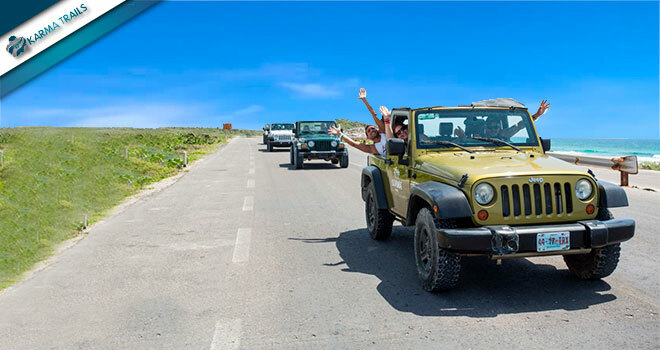 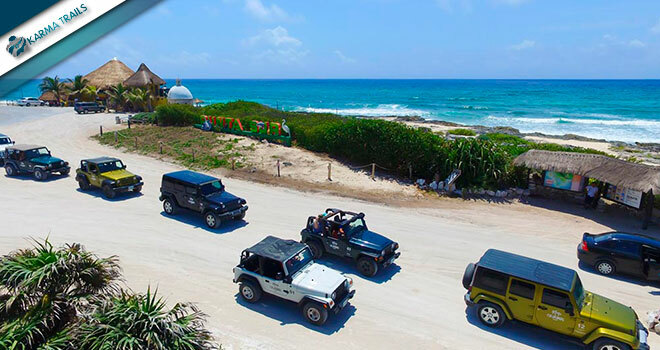 After your refreshing snorkel tour make sure you buckle your seatbelts on our Jeeps as you travel around the highlights of the island. 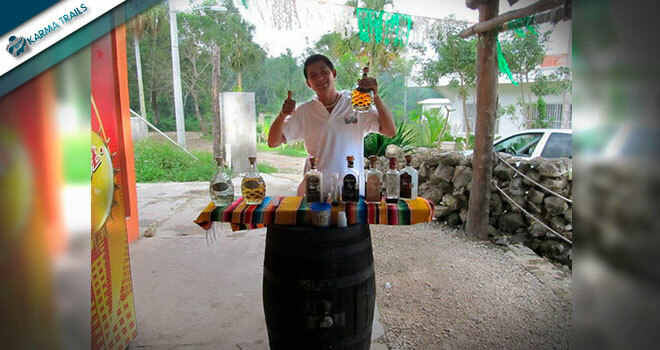 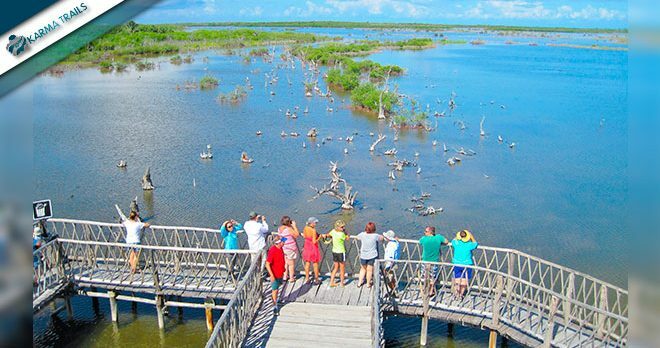 Si estas interesado en reservar por lo menos 3 excursiones , contactanos para recibir un descuento especial.